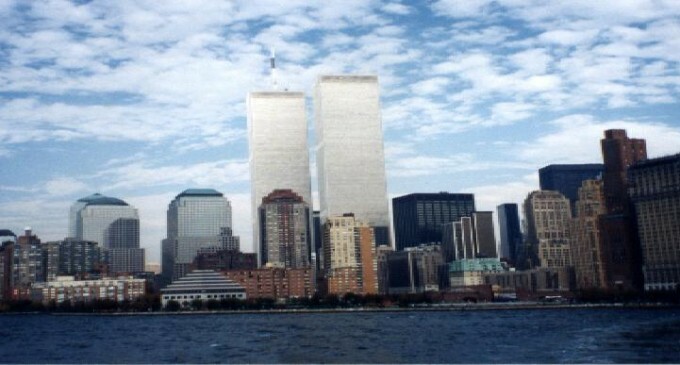 Pre-9/11 memories: What have we lost? A user on Reddit asked users to share their memories of life before 9/11. That was a dozen years ago, but this request came from someone too young to remember what things were like before the Twin Towers came down. One 16-year-old user of the social news site Reddit hoped to gain insight into what America was like before the Twin Towers fell. His post generated thousands of comments from people who were more than willing to share their view of a pre-9/11 America. Many commenters remembered a time when airport security wasn’t as strict. Other people mentioned recalling less racial tension, lower gas prices and simpler border crossings. What do you remember from before 9/11 that has changed since then?